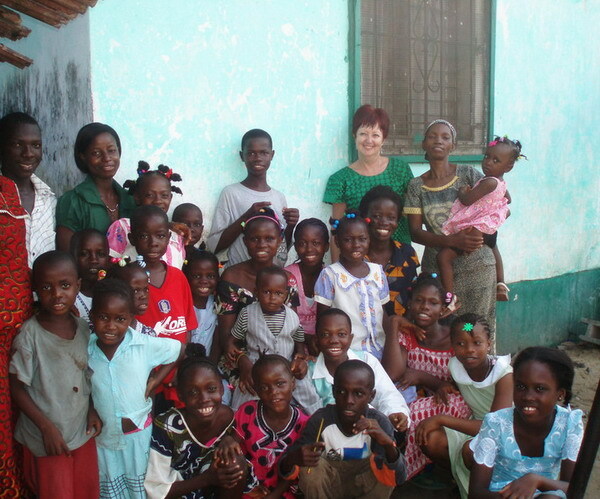 Ma Esther’s Hope Home has now grown to 16 orphan children. We are noticing that this home is really too small. They only have one big bedroom, and one smaller room hardly big enough to be called a bedroom. We are hoping to raise the money to rent a bigger home this coming August so they will be able to move before the coming school year. 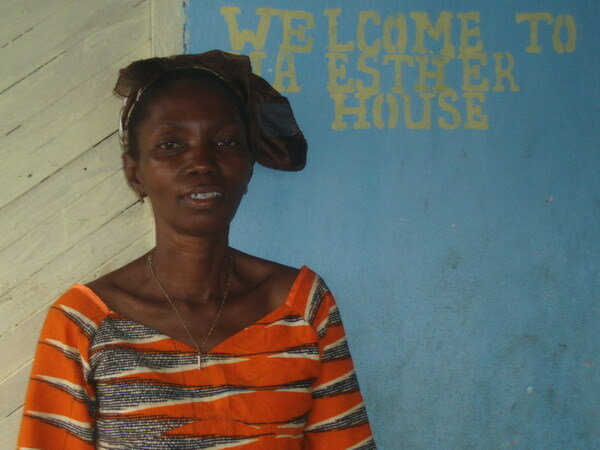 Ma Esther herself was an orphan girl, and has a big heart to help every child in need. Every time we come to Liberia, she has taken in another one. Several of her children do not have sponsors. Our director Aaron Paul just gave me a list of needs for this home. They desperately need mosquito nets, mattresses, blankets, shoes and clothes. You can hear them sing if you click here http://www.provisionofhope.com/?p=146 and scroll down to our video!!!!!! If anyone would like to sponsor one of her children, or donate towards these urgent needs, please contact us either by emailing karen@provisionofhope.com or phoning our office at 250-454-9456 The children here are in their best clothes, this photo was taken right after church. If we could buy another bundle of used clothes that would be wonderful. A bundle of used clothing is 200 USD Mattresses are 55.00 for good used double sized. Blankets are 10.00, shoes 10.00 per pair, towels 1.00 each, pillows 2.50 each, bath buckets 2.50 etc. We will try to raise funds to go to the mattresses, shoes, mosquito nests and clothes. One Love! God Bless! Thank you Lisa, any help would be a great benefit to Ma Esther’s children.